This was on a flight home to New Mexico a few weeks ago. A Mt. 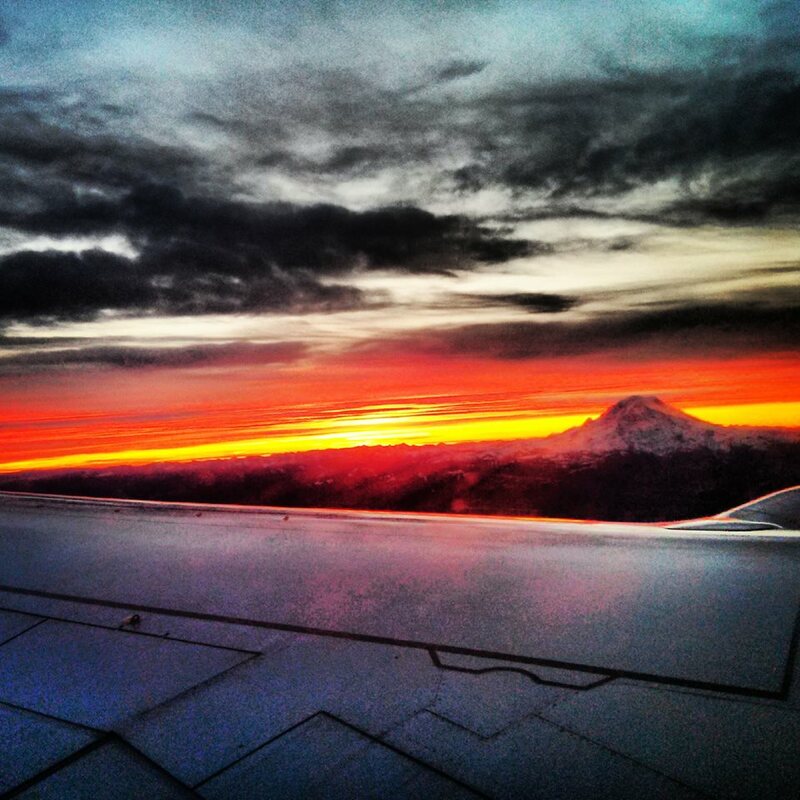 Rainier sunrise. ← I’m not really a rebel Dottie!